Rare Bird Finds blogged about this great set of gun soaps by SoapWeapons. 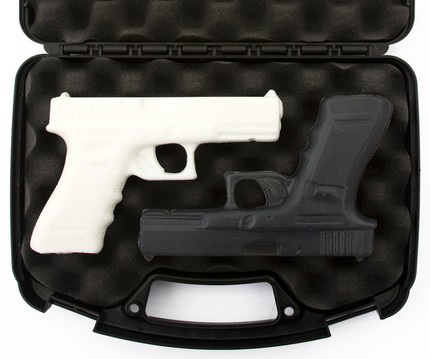 They even come attractively packaged in a real, foam-lined gun case! Perfume Kits as some really cute free downloadable soap labels and soap cigar band labels available on their site, including this cute one for Halloween! This fun knitted soap sack from Sarah White is a great way to package up a homemade (or store bought) soap to give as a gift. Find the instructions here. Debra McDuffee has some pretty ideas on how to package your handmade cold process soap. Visit here for the inspiration. 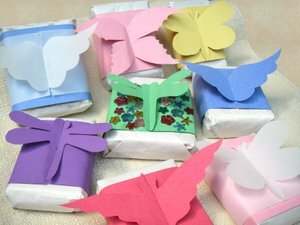 The Natural Beauty Workshop has a tutorial for soap wings, a really fun way to add some flair when packaging soaps! The soap wings would be a great addition to any hostess gifts, party favors or other gifts. 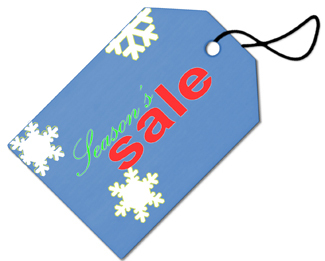 Snowdrift Farm, a soapmaking supplier, is having a Friends and Family Sale through January 3rd. 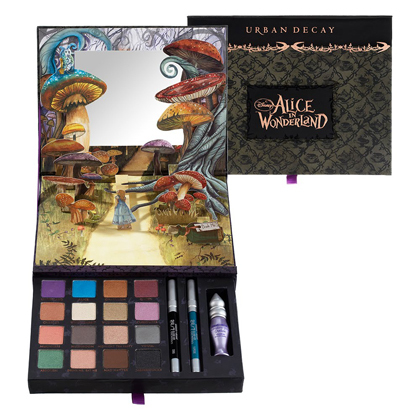 Click here to get 10% your entire purchase.